There’s not a human being on earth who could possibly stand face to face with one of Mother Nature’s most magnificent sights, and not feel an overwhelming sense of awe. 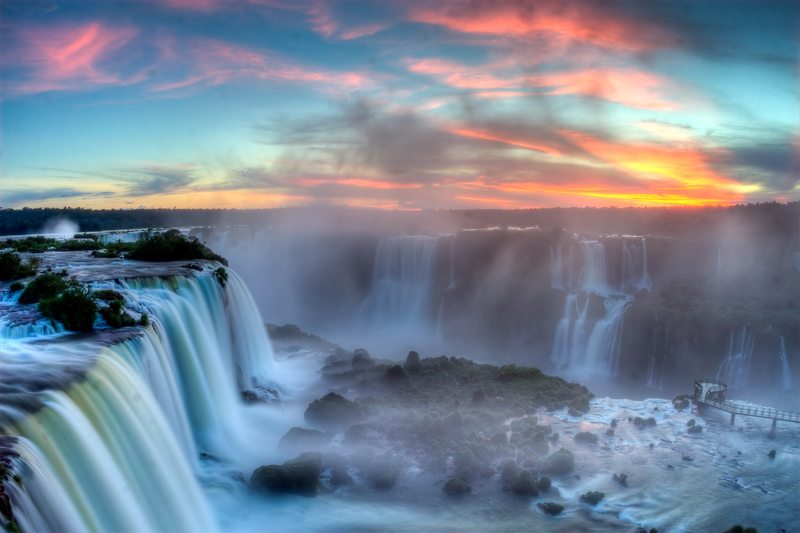 Such is the reaction of all those who visit Iguazu Falls, one of South America’s most revered natural wonders. This absolute jaw-dropping stunner is a UNESCO protected treasure and shared among two of the most enticing countries on the continent: Argentina and Brazil. Made up of 275 individual falls, the highest of which cascades for 348 feet, Iguazu are the preeminent falls by which all others are measured. 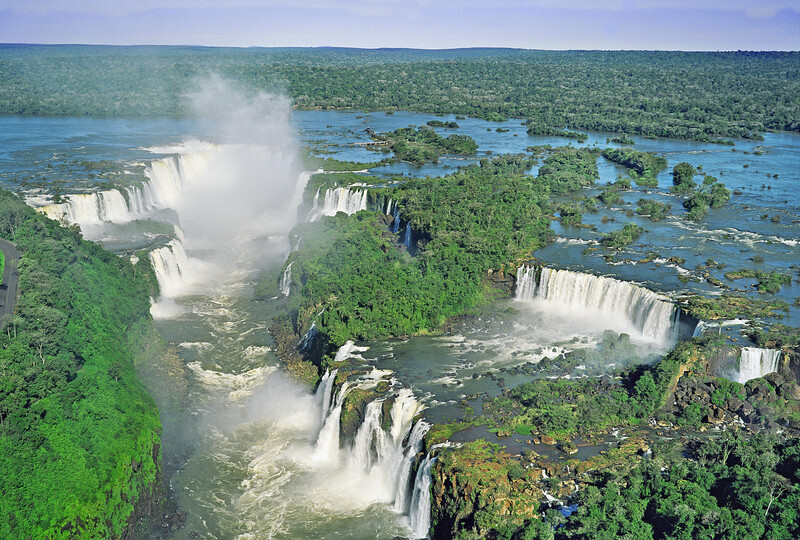 Iguazu may not be as wide-reaching as Victoria Falls and not as high as Angel Falls, but the statistics belie the realistic impression. No matter where one stands, whether on a boat below Devil’s Throat or on the edge of the walkway, Iguazu are by far the most spectacular to admire. 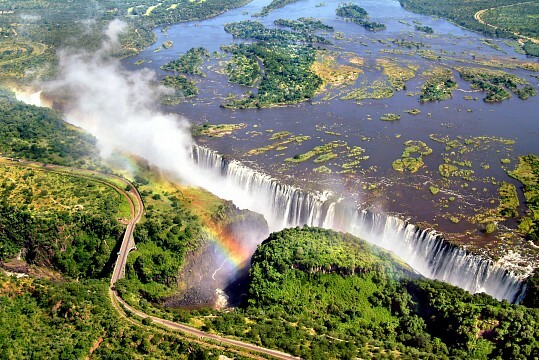 These are, without a doubt, the most beautiful waterfalls you are ever going to see on earth. 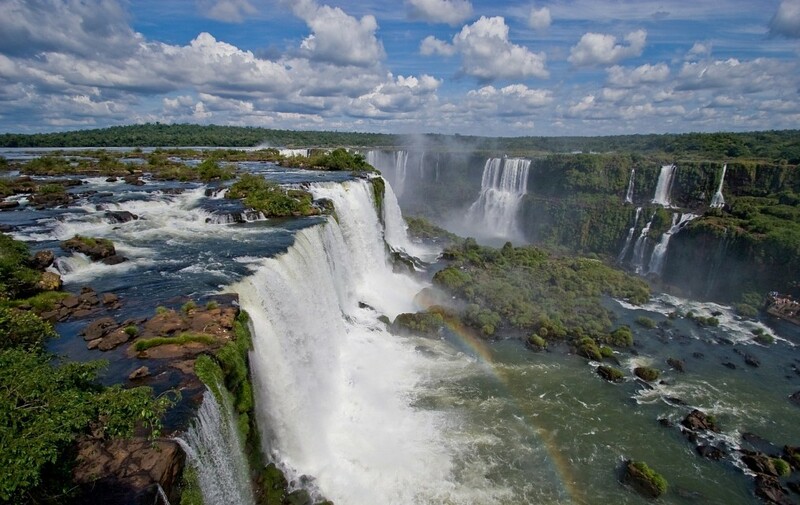 Look no further than Iguazu Falls when planning your epitome bucket-list adventure trip to South America, but do keep in mind that once you see this jewel, no other will ever compare. 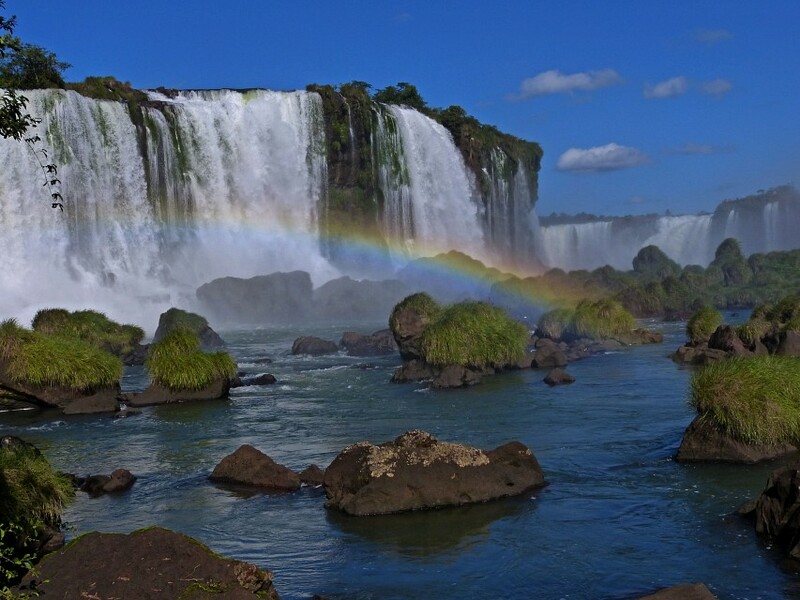 The Iguazu National Park has been a protected zone since 1934 and was created to guard not only the falls, but the incredibly biodiverse flora and fauna of the surrounding forests. Declared a World Heritage Site in 1984, it was named one of the New Seven Wonders of Nature in 2011. 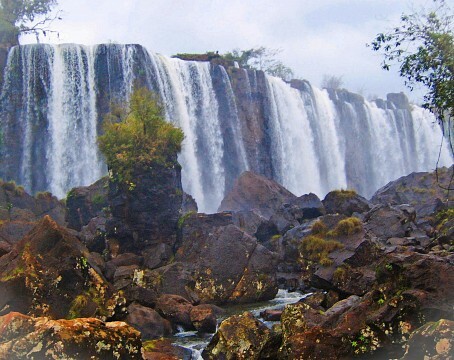 The park is located in the northwest section of the Misiones Province and can be easily accessed through both countries which share the falls themselves, as well as Paraguay, which does not get a slice of the falls but does share the national park in which they are found. For varying reasons, each ‘base town’ in the three countries offer quite a different experience, although the great majority of visitors make the wise decisions to visit from the two best sides, those in Argentina and Brazil. We certainly recommend you do both. 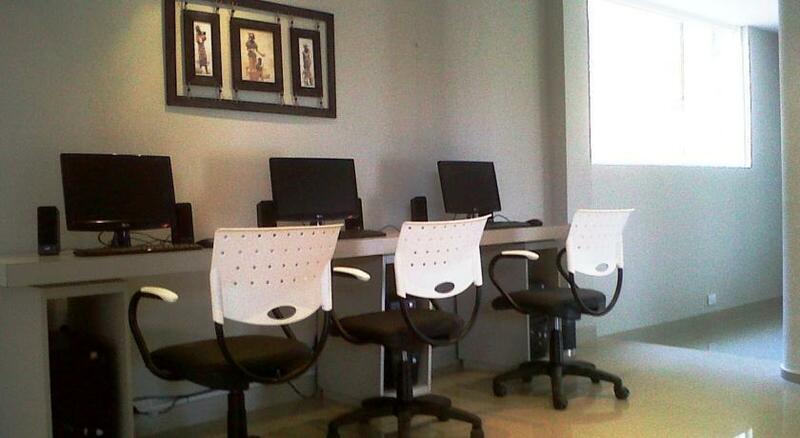 Planning a visit may seem daunting at first, so allow us to navigate you through it one step at a time. 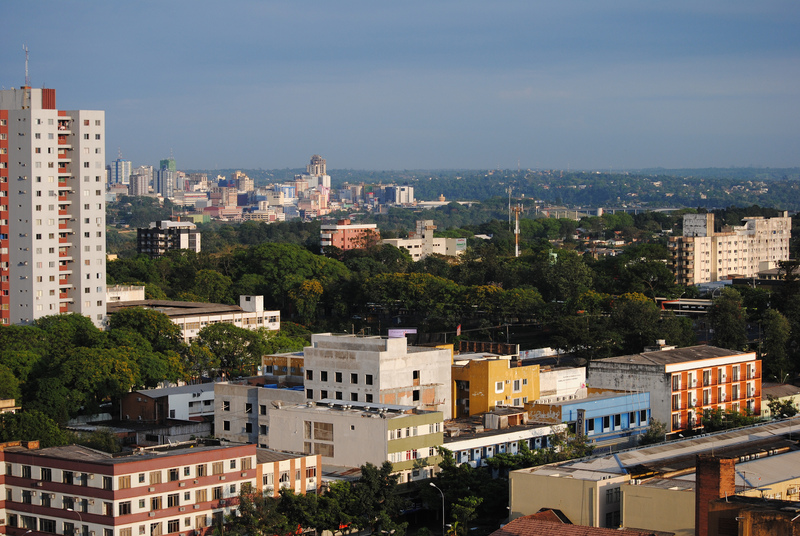 Foz, as the town is more commonly known, is considered the headquarters of the Iguazu Golden Triangle and is by far the largest of the three towns. This has much to do with the fact that this is arguably the best side from where the falls can be viewed so, naturally, is the most visited. This is the side from where the most iconic photos have been taken. 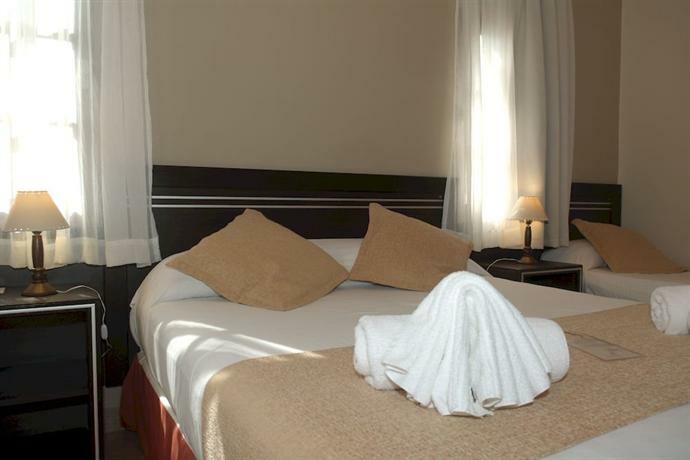 The town itself is pleasant enough and offers a plethora of sleeping, shopping and dining options. Shuttles to the falls depart from the central Visitor Centre all day long, although you’ll also find transport options offered at your chosen hotel. The visual sight of Iguazu Falls is at its most impressive in Brazil, as due to the particular landscape, the boardwalks could be built to offer a much wider, and more comprehensive, view. At one particular spot (which you’ll no doubt find) you can enjoy cascading water on a 280° radius, which is breathtaking beyond belief. 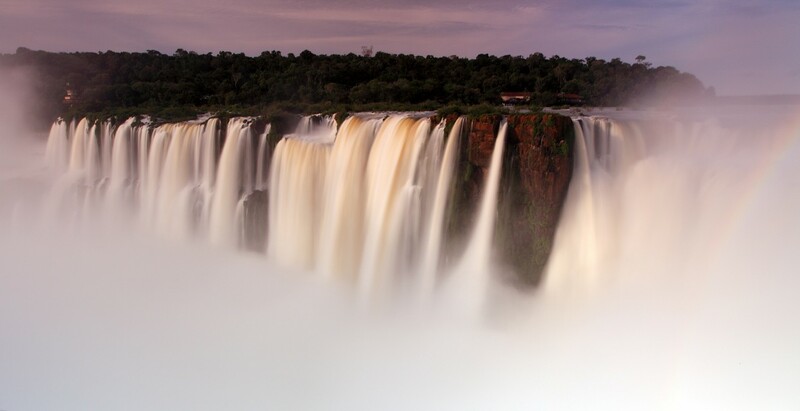 The Brazilian side is also where you get the chance to take helicopter rides over the falls, yet again a truly unforgettable experience, and is the only way to truly grasp the sheer size and volume of Iguazu Falls. 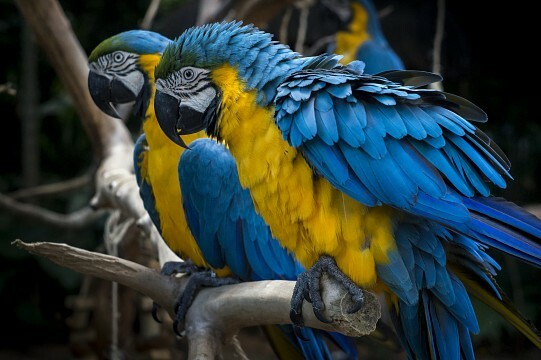 Moreover, you can visit an adjacent bird park (Parque das Aves) where toucans and other unique birds are homed. You’ll see boat rides offered on this side, yet the best (because they will take you right to the base of Devil’s Throat) are the ones offered on the Argentinian side. NB. Please do note that visas for Brazil are not offered at the border, so if you are flying into Argentina, and wish to border hop here, you will need to apply for a visa before leaving home. At time of writing, Australian and American passport holders need visas. Do check with your closest Brazilian Embassy before travelling. This town is serviced by the Cataratas del Iguazu International Airport . Foz can also be reached by bus from various Brazilian cities, as well as Buenos Aires, the Argentinian capital. Smaller, prettier and definitely more charming that Foz, the Argentinian town of Puerto Iguazu can be reached by 18-hour bus ride from the capital, as well as from neighbouring Peru, Bolivia, Brazil an Chile. The town is brimming with charming hotels and hostels, great restaurants and cafes, all offering, at the risk of sounding biased, must better food options. Unlike Foz, which is inexplicably built up just a step away from the riverside, Puerto is built at the tip of the convergence of the Iguazu and Parana’ rivers, so you can easily stroll riverside and score accommodation with amazing views. If you are planning to see both sides of the fall then dare we say this is the better base choice, where more is on offer when you’re not busy drooling over the falls. For $ 7.00 USD you can reach Iguazu Falls by bus from the town’s main terminal station. Once there, you can literally dive right under the spectacular falls, by taking a speed boat ride under Devil’s Throat. On this side you’ll have both upper and lower walking trails, so you can get a different perspective of the smaller falls and be able to look right over the top of Devil’s Throat. 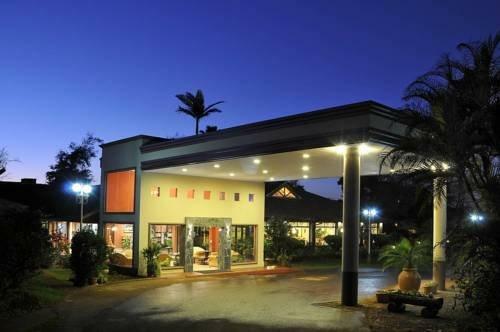 Puerto is serviced by the Aeropuerto International Cataratas del Iguazu , although at times you’ll find cheaper flights arriving in Foz instead. If that’s the case do note that flying into Brazil but staying in Argentina is a viable (and popular) option. A taxi ride from Foz Airport to Puerto should take about an hour (border crossing included) and cost about $ 50 USD . The least popular of the three, Ciuad del Este is actually quite a captivating, crazy city, renowned mostly for its duty free shopping options, which is the reason it is constantly besieged by Argentinians and Brazilians. 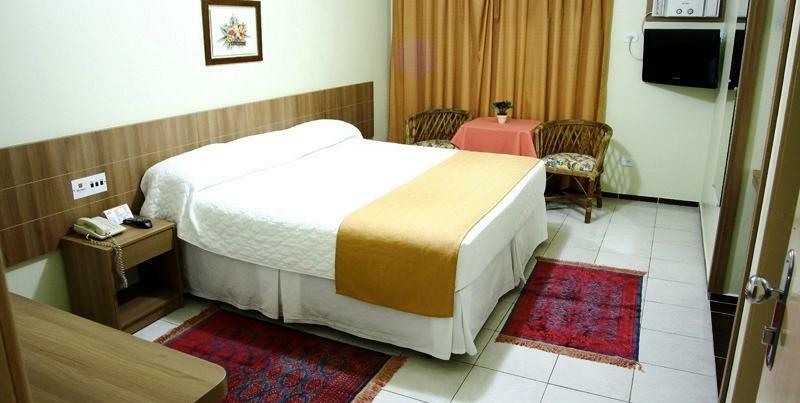 Ciudad is linked to Foz by road-bridge and is an excellent base option for those who want to visit Iguazu Falls and max out the credit card on the best retail deals in the whole continent, especially on electronics. There’s nothing particularly charming about Ciudad and most hotels, cafes and restaurants are within the confines of large shopping malls. Although this town has received some flack in the past for being a tad sketchy, we find this to be greatly exaggerated. 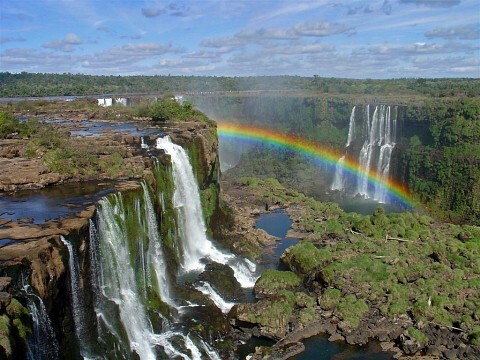 It is very authentic and, because it is not geared towards Iguazu Falls-tourism, simply lacks the aesthetic charm of its neighbouring towns. For some, this actually makes it the more interesting choice. Transport options to either side of Iguazu Falls abound. Border hopping between these three towns is a relatively easy, if not time consuming, affair. As long as you plan a free day for each crossing, including transport and settling-into-hotel time, then you should not find it a too-stressful ordeal at all. The name literally means “Devil’s Throat” and this is how the end of the upper portion of the Iguazu River is known. From this point, the river converges in a gigantic waterfall that is 152m long and 100m high. As the water cascades below, it breaks into dense clouds of steam that are the main characteristic of its landscape. 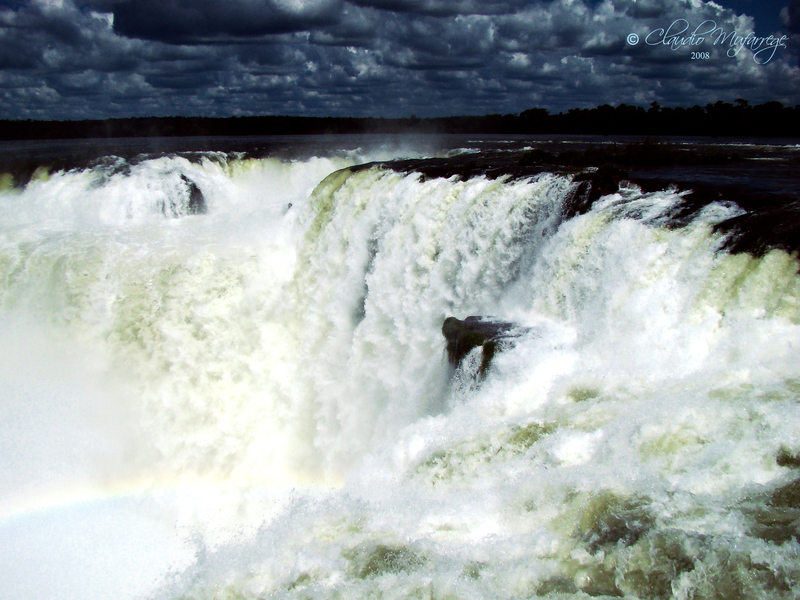 The Garganta del Diablo is a group of waterfalls that head to a narrow point where most of the Iguazú streams converge. 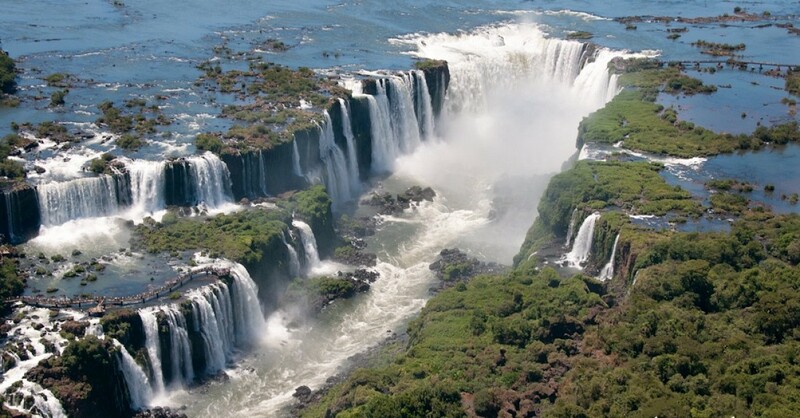 Although about 80% of the cataracts are located on the Argentinian side of the Iguazu Falls, the Devil’s Throat can be admired from both sides: from above in Argentina and directly opposite in Brazil. The road of the falls and sight of the water mist are incomprehensible, and both can be enjoyed for miles. The activity that is most enjoyed by visitors in the Iguazú National Park is hiking. There are two natural trails that go across the forest and around the falls. 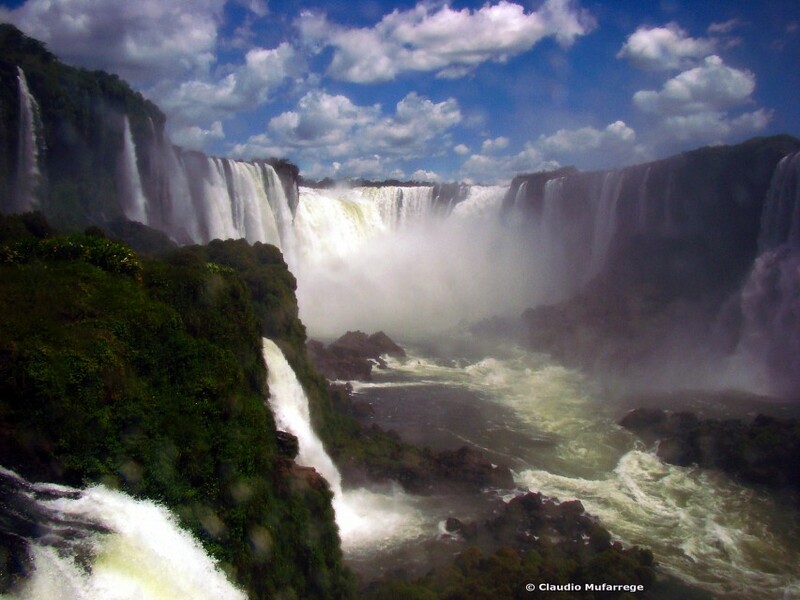 The Circuito Superior is 550m long and allows visitors to see the waterfalls at their best. The Circuito Inferior is about a mile long and allows hikers to go underneath the waterfalls and into the jungle. Each of them can be hiked in less than 2 hours. Isla de San Martín is the name given to a small island located very near the Garganta del Diablo. Within the island, a very dense jungle can be found, along with a local population of black vultures. It is a great spot to get a glimpse of the local flora and fauna. Many exotic birds can be seen as well, along with butterflies and a very little known animal called the coati . The Isla de San Martín is part of the Circuito Inferior. The Tren de la Selva (Jungle Train) is a service offered in Parque Nacional Iguazú. It has a 150 passenger capacity and it runs along the left side of the river for 6.5km. 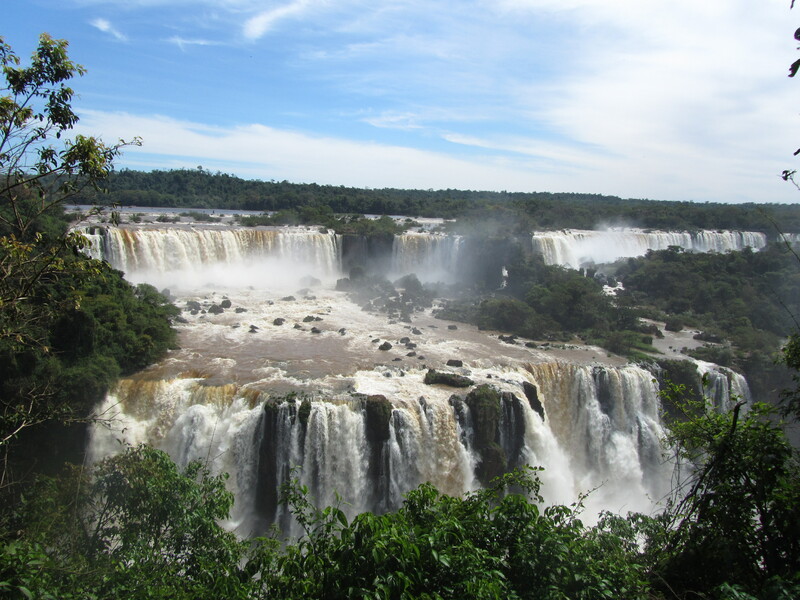 It allows passengers to be in very close contact with the Iguazú forest, and stops near the Garganta del Diablo. The train ride lasts about 20 minutes. This is a tour offered in Puerto Iguazu that includes a stroll around the waterfalls in the middle of a full moon night and includes dinner in the “La Selva” restaurant. Its main attraction is the strange appearance of the streams in the silver lights. In the silence of the night, the sound of the water can be clearly heard, and the Garganta del Diablo can be admired under a completely different aura. Once the walk is over, visitors are received in the restaurant with a complimentary cocktail. This is a very little known attraction offered on the Argentinian side. It is a special 4W-drive across an ancient dirt road that is closed to the public, and emulates the trails created and walked by the first rangers that discovered the area. This is a restricted road that has the privilege of covering almost all the area of the park. After reaching the Old Park Ranger’s station, the journey is continued on foot. Typical Argentinian features, such as a Yerba Mate tree or the Ñahu, the clay that once was used by the native population to elaborate pottery, can be appreciated in the trail as well. This kind of journey allows the visitor to get in close contact with the natural flora and fauna of the region, which inspired many of the famous stories written by celebrated Argentinian author, Horacio Quiroga . There is no definite ‘best’ time to visit Iguazu Falls as each season offer pros and cons. Dec-March: these are the months when most rains occur. Heavy rainfall can cause havoc on some trails, however you will see Iguazu at its fullest volume, which is nothing short of extraordinary. On the upside, this is also the hottest time of year so abundant rain is usually a welcome relief, although the consequential humidity levels, a little less so. April-June: Iguazu will boast much lower water levels during these months but at least you’re (almost) guaranteed clear blue and drier skies. 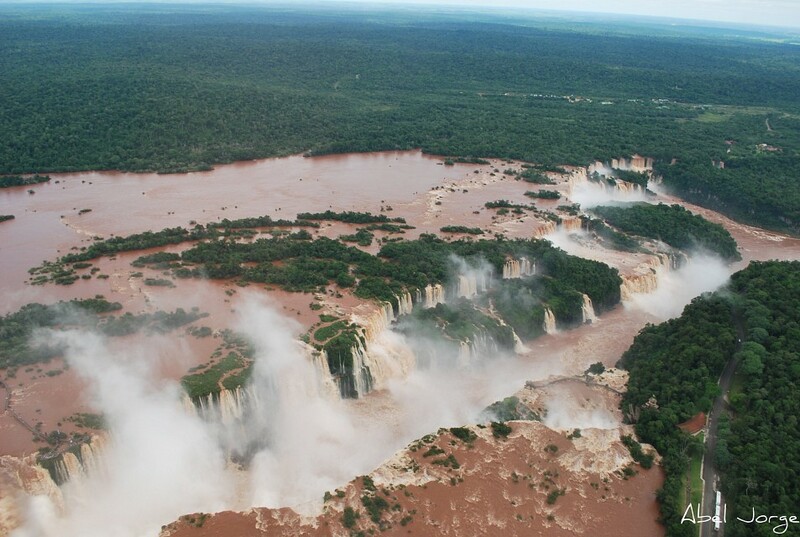 Do note that even at their lowest, Iguazu Falls are still an almighty force. July & August: winter is here! Do not make the mistake of thinking that winters here are anything but ‘tropical’. The falls region can experience temps in the single digits (Celsius) and it can, quite literally, get freezing cold with the addition of humidity. Getting soaked by the falls at this time is not so pleasant, so bring coats and wet-weather gear. Sept-Nov: Spring is in the air and the surrounding forests bloom into a colourful splendour. Temps are just about ideal for hiking during these months. 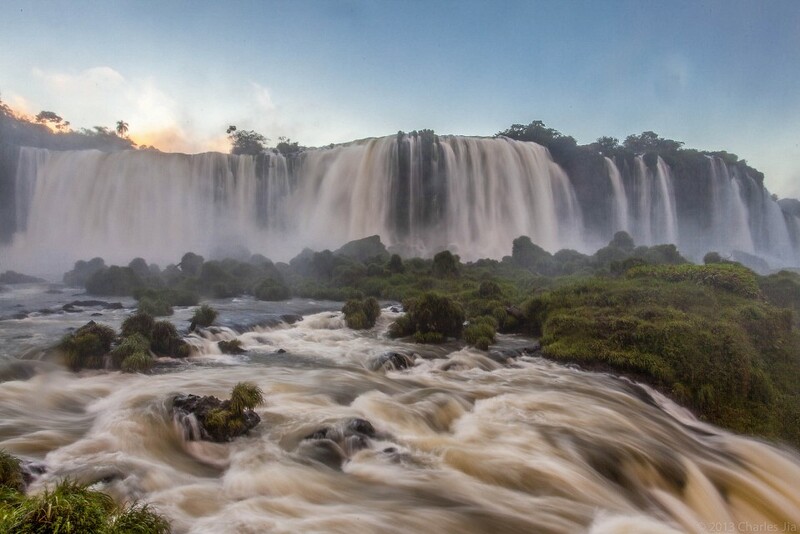 Days spent at Iguazu Falls are as exhausting as they are unforgettable, but if you do want to make the most of your time, take heed of our tips. Iguazu Falls are neither easy nor inexpensive to visit, due to their remote location and over-inflated prices of flights and accommodation. Flights can be expensive if booked last minute, entry is slightly more expensive on the Argentinian side ( $ 35 USD as opposed to $ 21 USD ), combined with boat ride ( $ 30 USD ), helicopter flight ( $ 116 USD ) and all other bus rides. Travelling overland from Paraguay can almost half your spending. Whilst here, visit the UNESCO listed The Jesuit Missions of La Santísima Trinidad de Paraná and Jesús de Tavarangue , an amazing collection of Jesuit ruins only two hours away in Paraguay. Wear comfortable shoes and bring rain gear (especially for your camera!) as the chances of getting soaked are fairly high. If visiting in summer, feel free to strip down to your swimsuit as most people do. Don’t be tempted to buy your souvenirs at the park as the very same are sold much cheaper in all three towns. Do account for the fact that the Argentinian side will necessitate almost twice as much time as the Brazilian side (one full day the former and half a day the latter) due to there being more walking options, so plan accordingly. Bring a packed lunch from town and enjoy a beautiful picnic in one of the splendid spots around the falls. Due to a ridiculous increase in road tax on the Argentinian side, it is more often cheaper to fly from Buenos Aires, rather than take the bus. 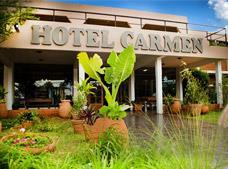 You could also fly here from Lima (Peru) for only an extra $ 50 USD . Other very large cataract waterfalls include the Victoria Falls in Africa and the Niagara Falls in North America. Coincidentally, all three of these huge waterfalls are on borders of countries.